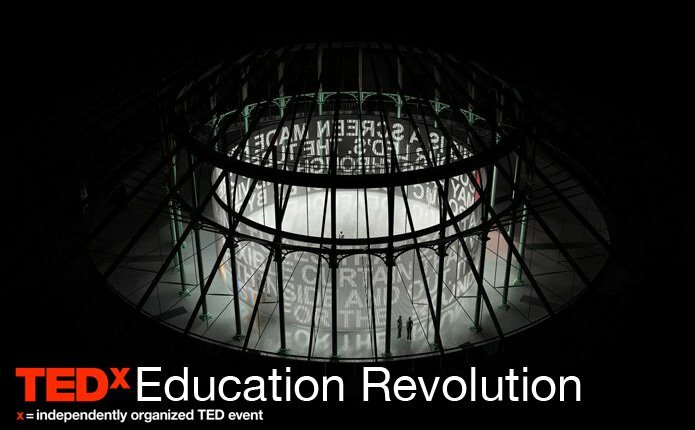 In September 2011, I took the stage at the Roundhouse in London for a TEDx event on the theme of education. It’s a talk that belongs to a particular moment in my life. For months I had been hosting conversations about the idea of creating a new kind of university. Here, I tell the story of what led to that idea. It seems a long time now since I stood on that stage. 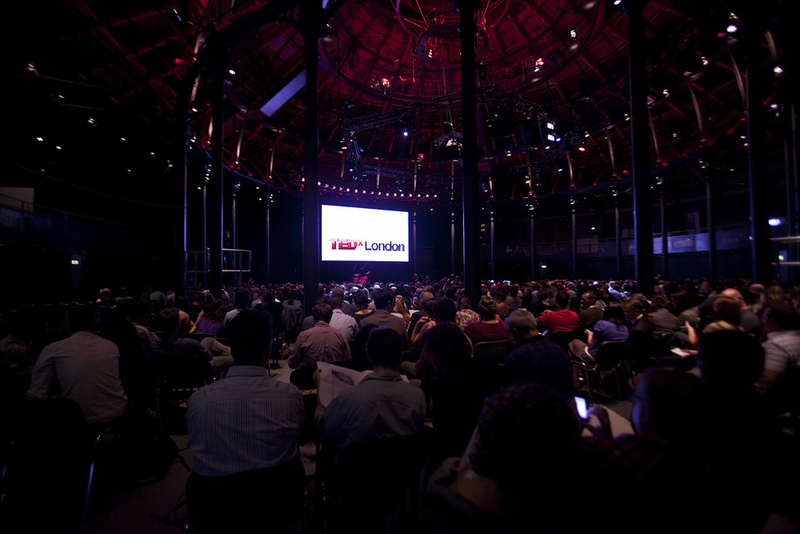 Looking back, this talk seems to mark the beginning of the end of my time in London – I’m telling the story of the work that brought me there and the world that I found myself in the middle of during those years. Six months later, I was gone. There’s a raw energy that comes with being young and finding ways to put your gifts to use for the first time. It’s an energy of self-discovery. It still has a lot to learn about limits, a lot to learn about failure – and, through those things, a lot to learn about what it means to put yourself in service of something larger. When I watch this film now, only six years down the line, I see someone who is at the end of being young. I was about to enter those years of learning. All the same, as I wove together the threads of the work I had been doing in those busy years in London, the hunch that I was following still rings true. I wouldn’t frame it so grandly now. The idea of taking a whole institution and promising to remake it no longer seems a wise way to go about things. But I had heard a call to create a place where people could come together, ‘dedicated to the cultivation of knowledge’, a place where we might ‘find a new way to make room for something old, something which has been pushed aside for a time, but which meets our deep needs’. If there’s work that you’re meant to be doing, then it won’t leave you alone. It will come looking for you – and if you’re not ready the first time, it often comes around again, in new forms, rooted in what you’ve learned in the meantime. That’s how it feels today, when I watch this talk.